Established to bury Union soldiers who died at the Battle of Gettysburg, the Soldiers' National Cemetery was a collaboration between citizens groups and the Commonwealth of Pennsylvania. A possible forerunner to the National Cemetery System, the cemetery land was purchased in 1862 with private and state funds to provide burial grounds for soldiers who died serving their country. 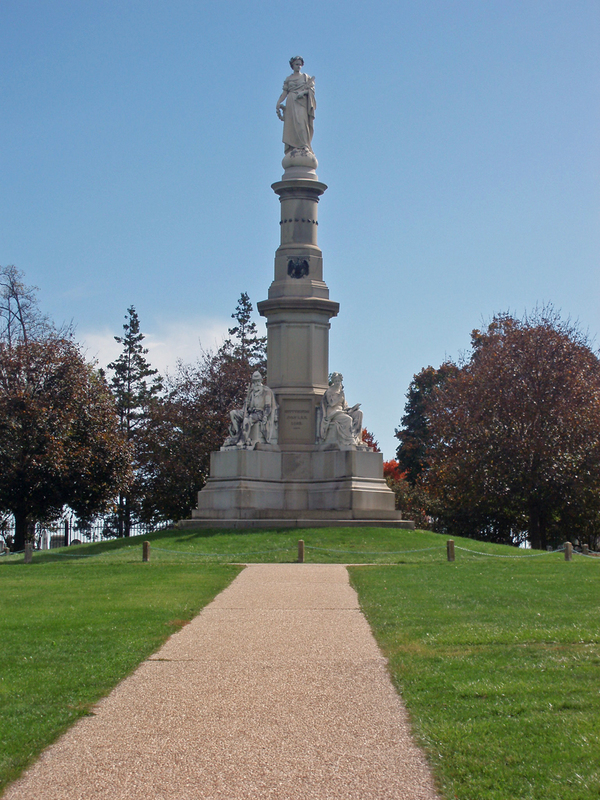 The cemetery, sited on the battleground, was dedicated on November 19, 1863, where President Abraham Lincoln delivered his most famous speech, the Gettysburg Address. 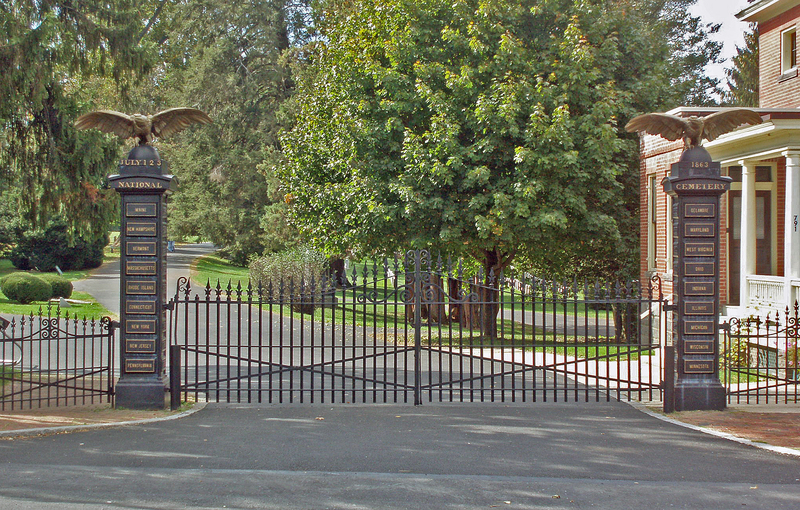 Landscape gardener Williams Saunders designed the cemetery. One of Saunders’s most significant designs, the plan relies on a simple arrangement of gravestones in radiating semi-circles surrounding the allegorical Soldiers' National Monument. Arranged by state, the graves are unadorned rectangular slabs of inscribed gray granite extending nine inches above the lawn. 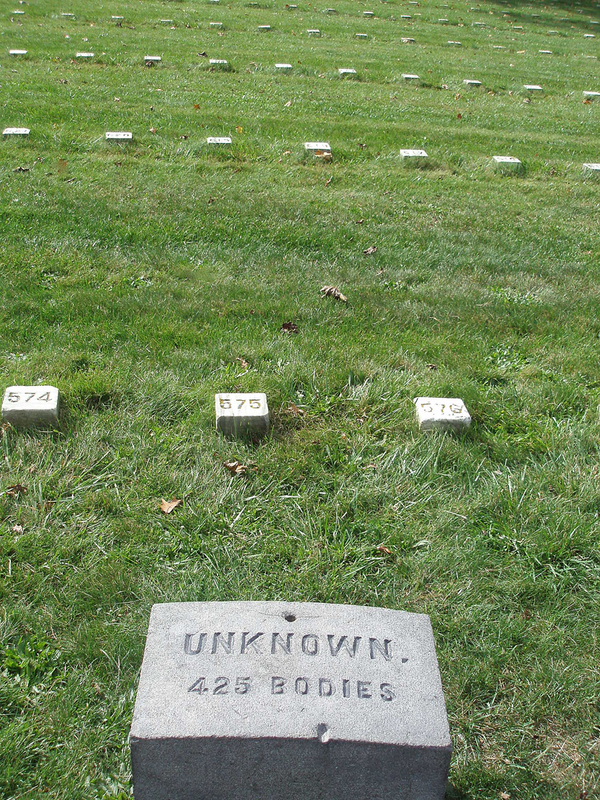 To emphasize the egalitarian nature of the Union Army, officers and enlisted men are buried side by side. In the late 1880s an outer line of graves was added to accommodate veterans from later wars. 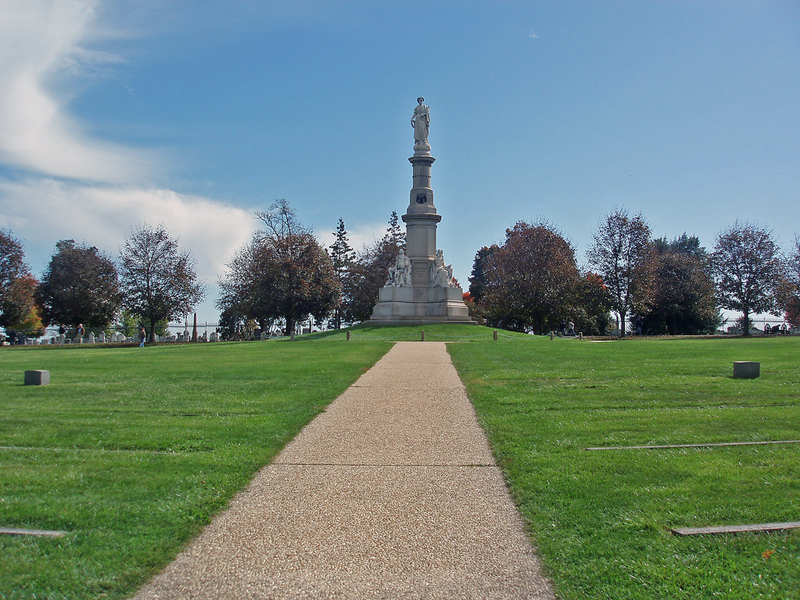 The Gettysburg National Military Park, which includes Soldiers' National Cemetery, was listed on the National Register of Historic Places in 1966. It is administered by the National Park Service.